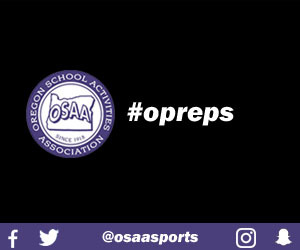 OSAA Ranking: Official OSAA ranking, composed of the averaged RPI rank and Colley rank for all teams within the same classification. Overall Record: The team's overall play record is displayed in W-L or W-L-T format. RPI Rank: A numerical order of teams, ranked by RPI Rating. RPI Rating: A team's Rating Percentage Index (RPI) Rating = 35% × WWP + 65% × OWP. Colley Rank: A numerical order of teams, ranked by Colley Rating.